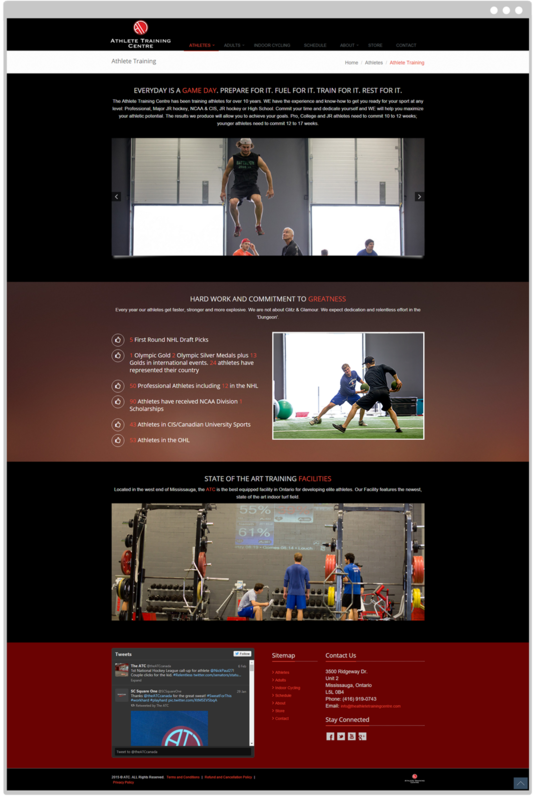 The Athlete Training Centre is based in Toronto and is geared for personal athlete development. Clients include John Tavares, Matt Moulson, Ryan Strome and Chris Corbeil. 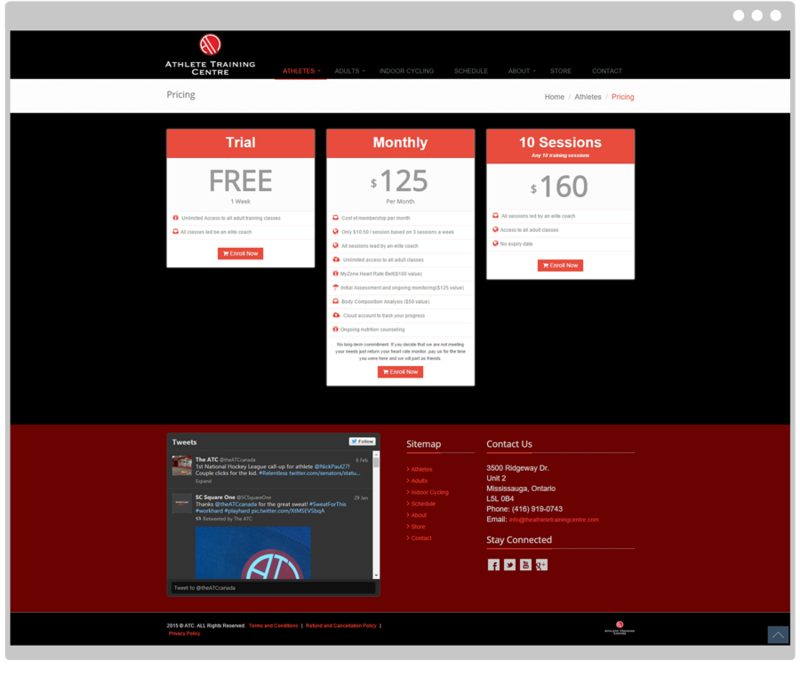 Increase revenue and client memberships through online effort and automation. 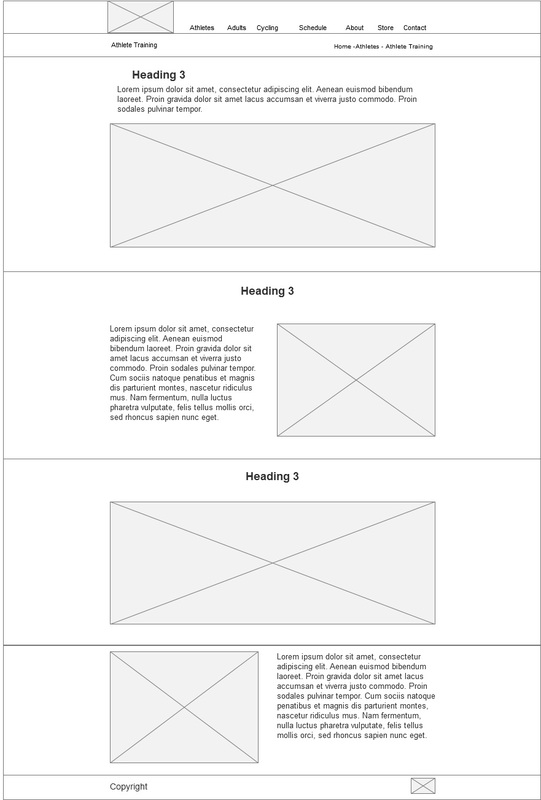 Outdated website, not visible in mobile, slow, and an unengaging design. 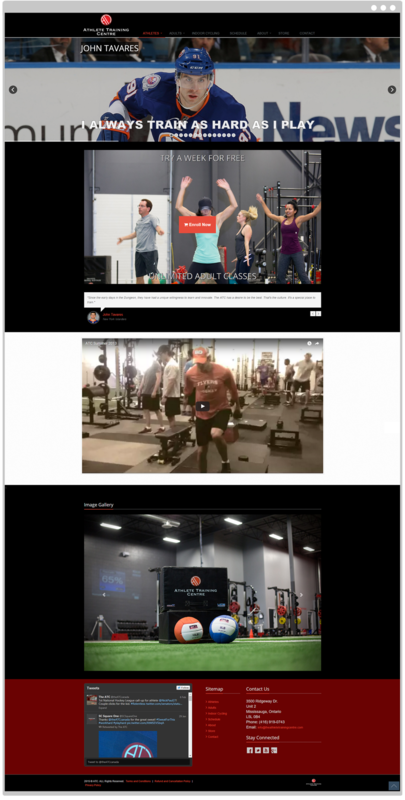 Design and build a new responsive website with automation to online services like MindBody and MyZone to check schedule and enroll on classes. 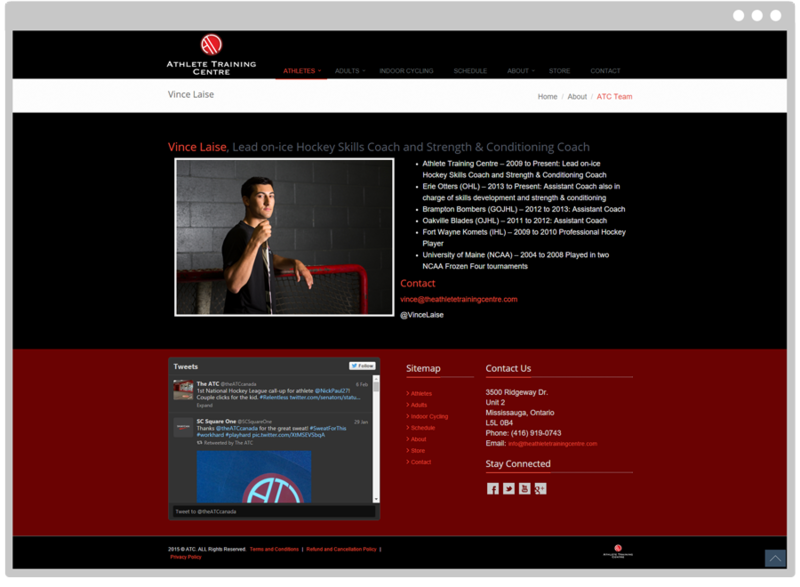 Showing off the NHL and OHL stars that train in the facilty, with videos and testimonials. • I met Domenic Monardo, super cool guy, and other elite athletes!